For registration assistance, see the Quick Guide to Registration. Tennis Nova Scotia works closely with member tennis clubs to promote the growth of tennis in Nova Scotia. promote club employment opportunities, tournaments and clinics on the TNS website. generate income by hosting TNS sanctioned tournaments. 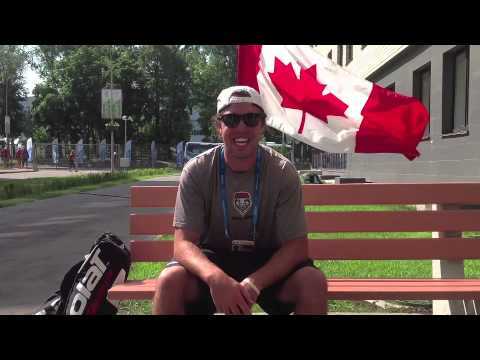 receive discounts on equipment, balls and Tennis Canada materials. professional development visits from TNS trained staff. work with TNS to grow the sport in our province, by improving the level of play and providing players of all ages and abilities an opportunity to play tennis. Membership is required for online registration, to become a ranked player in the province and appear in the Roger’s Rankings. Each player member will also receive a TNS player gift each season as well.